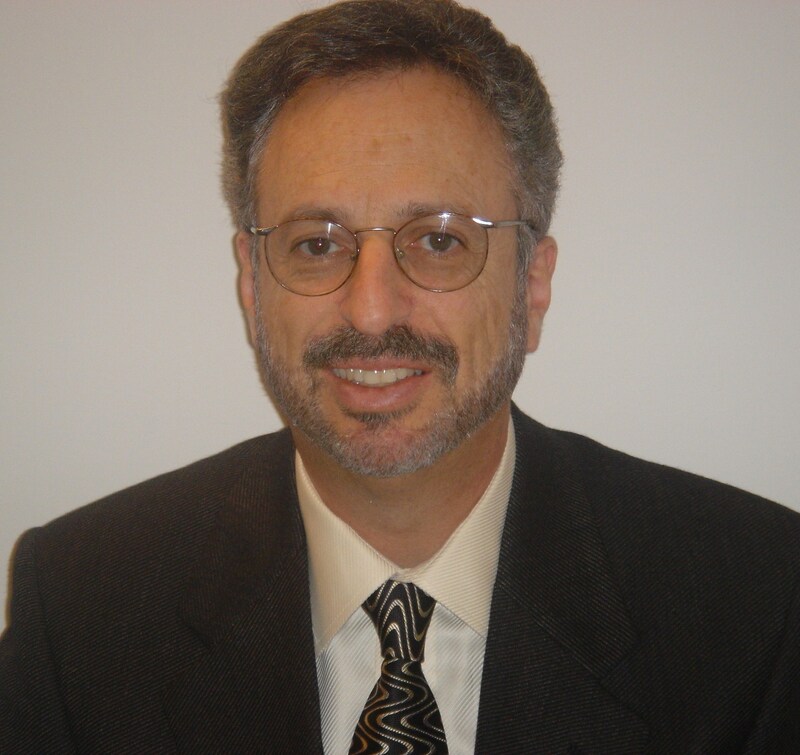 Dr. Fleisher was born in Arlington, Virginia and grew up in Philadelphia, Pennsylvania. After receiving his Bachelor of Arts in psychology and his D.M.D. at Temple University, Dr. Fleisher attended the University of Pennsylvania where he received his specialty training in endodontics. Dr. Fleisher has taught at Temple University, the University of Pennsylvania, and currently teaches at the Albert Einstein Medical Center in Philadelphia. After twenty-five years of teaching his winning formulas to many generations of practitioners at this hospital-based endodontic program, Dr. Fleisher was inducted into the Maimonides Society. Dr. Fleisher maintained a full-time private practice that he started over thirty years ago. It had grown to become the largest endodontic practice in the state. Treating over thirty thousand patients, Dr. Fleisher has had the unique opportunity to interact with patients who, for the most part, are not happy to see him. After a few minutes that attitude changes and pretty soon Dr. Fleisher has his patients laughing during the course of root canal therapy. He boasts that while all famous comedians can make people laugh, none of them can do root canal therapy. By developing and instituting practice management systems that go beyond the typical financial instructions and ways to get more patients, Dr. Fleisher utilized office design, staff and doctor scripts, interpersonal techniques, and compassion to build a practice and to make sure his patients remained loyal, were kept happy, and loved him.